Raytheon Company has declared quarterly dividend of $0.8675 (+8.7774% increase). It goes ex-dividend on 04-10-2018 and is payable on 05-10-2018. 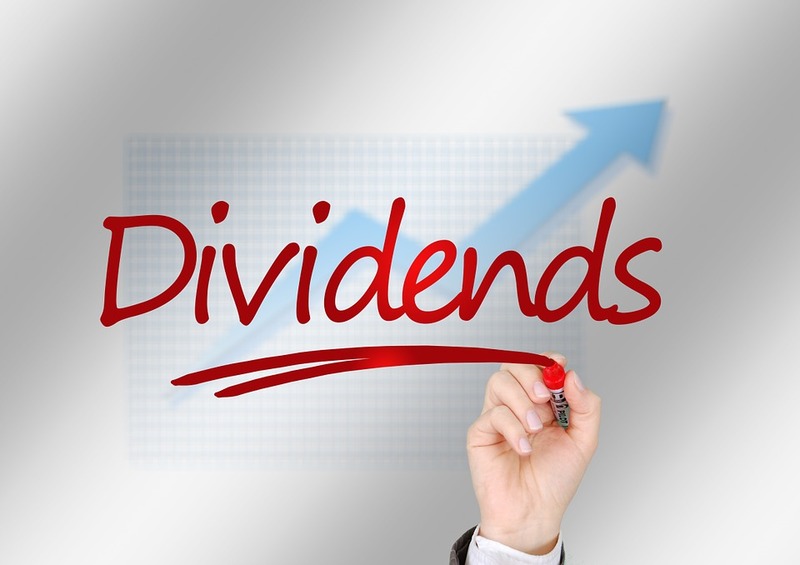 Annualized dividend is $3.47 at a yield of 1.6254%. Raytheon Company has 13 years of consecutive dividend increase. Thanks for sharing. Been pretty quiet on the increase front, or at least div increases that are in my portfolio this month. Yup really quite. Nothing happening in terms of dividend increases. Raytheon has always been intriguing to me, but, as far as I know, it's mainly a defense contractor? I wonder if they have many non-defense business lines? They are mostly into defense. Looks like they also have a commercial electronics division. Very sure it is a small chunk of their business.